Hudson Fiberglass has been in business since 1976. Since then, we have evolved into a company that specializes in Industrial FRP services. 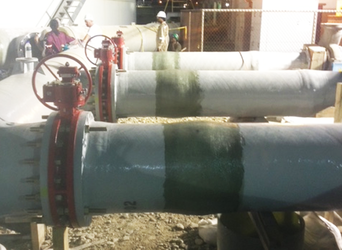 We have conducted numerous in-field projects working for some of the largest companies in the world. We take pride in providing the highest quality in workmanship and materials to each project. 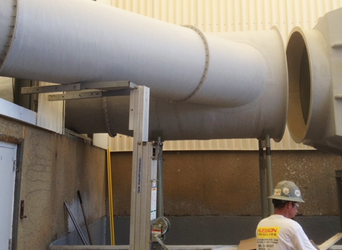 Our services include : FRP Tank, Pipe and Fume Duct repair, installation and modifications. 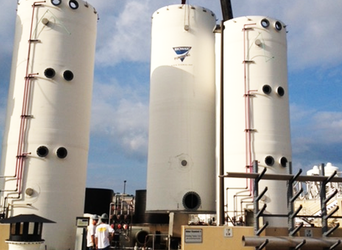 Certified FRPI, and FTPI tank and vessel inspections. Floor, surface and containment coatings. 3rd party shop surveillance and consulting. And, Custom Industrial small part fabrication. 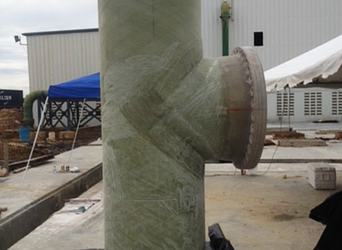 Let our experience and expertise provide solutions to your Industrial FRP needs.